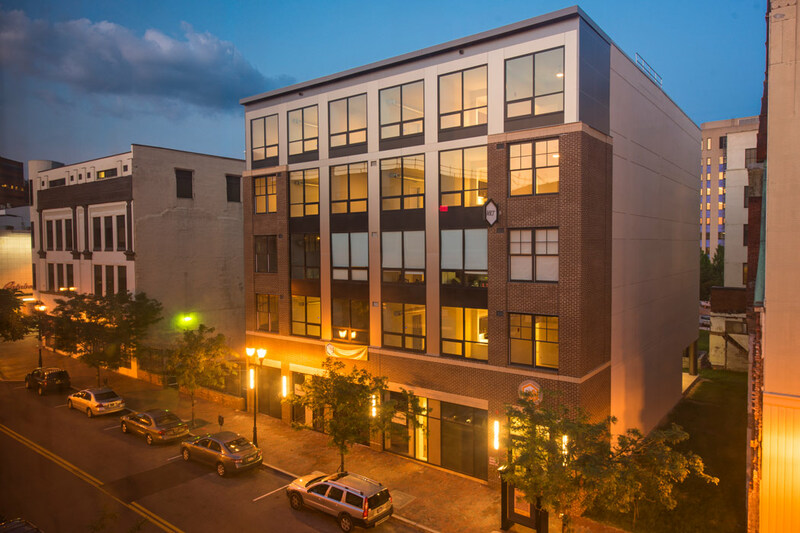 Discover your perfect downtown Wilmington, DE apartment for rent! 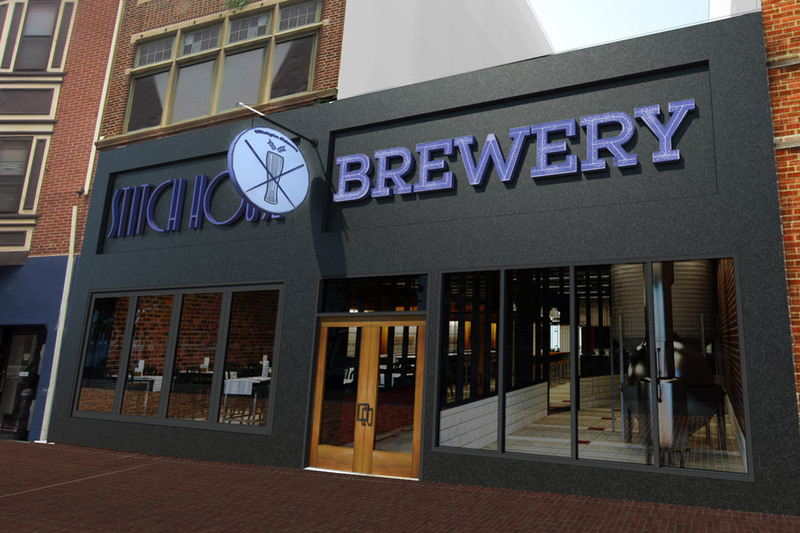 MKT offers many different properties to call home along the revitalized Market Street corridor in downtown Wilmington. 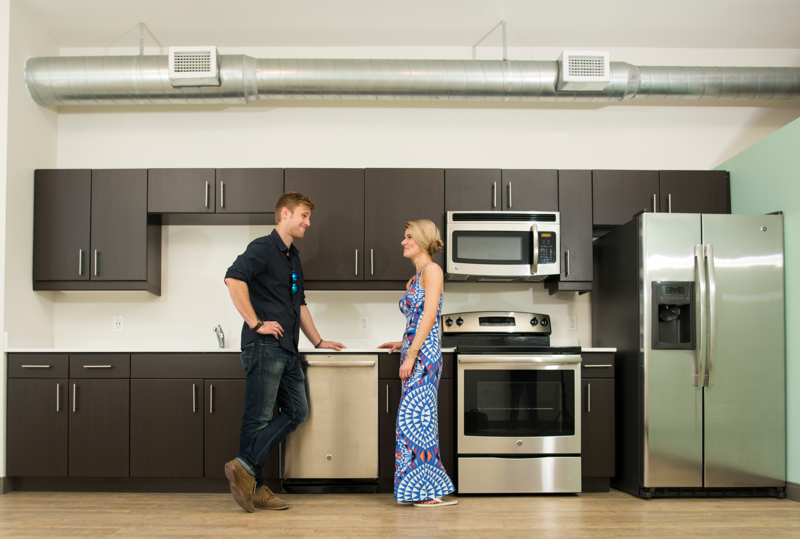 Our rentals in Wilmington come in a variety of styles, sizes and locations. 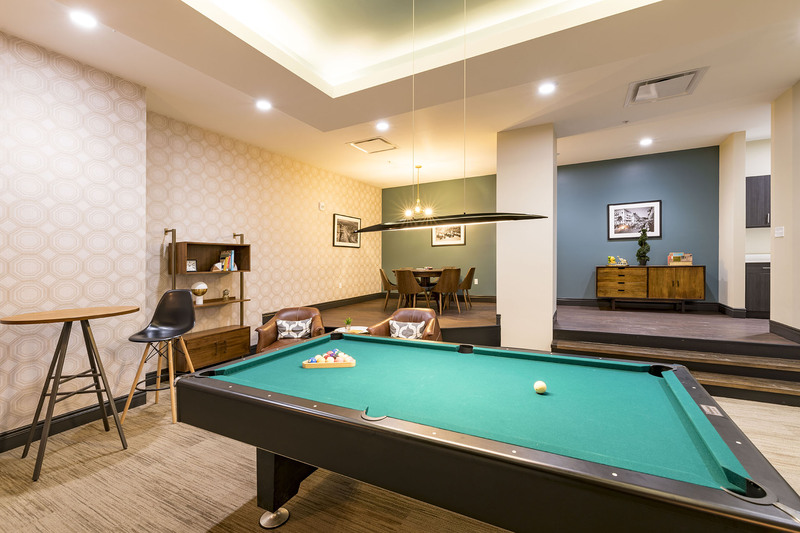 With studios, 1-bedroom, and 2-bedroom apartments, you are sure to find a home that meets your needs. 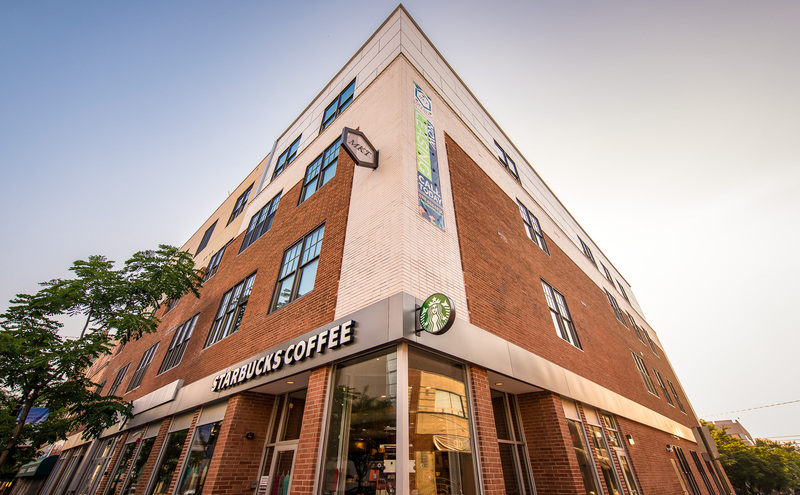 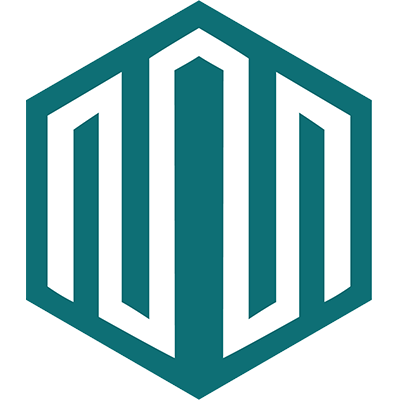 If you are a student looking for student housing in Wilmington, DE, MKT is conveniently located near Delaware Technical Community College and Delaware College of Art and Design. 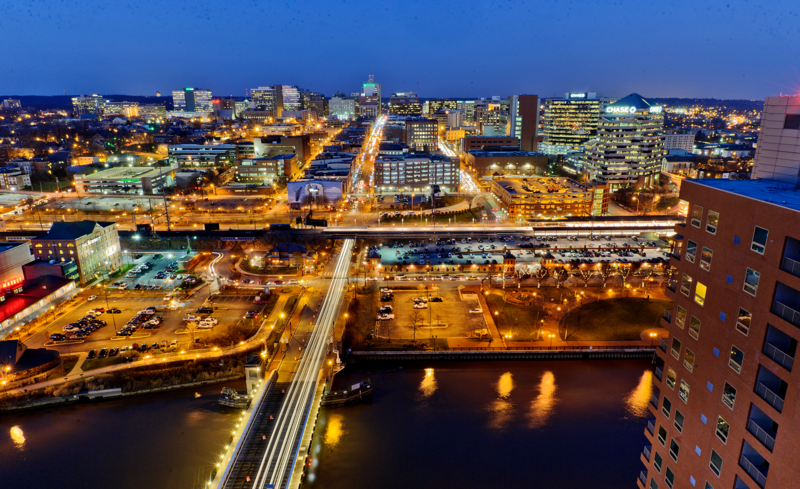 Downtown Wilmington, DE is the home of many great restaurants for everyone to enjoy such as Cavanaugh’s, La Fia Bistro, Merchant Bar, The Farmer and the Cow, and so much more. 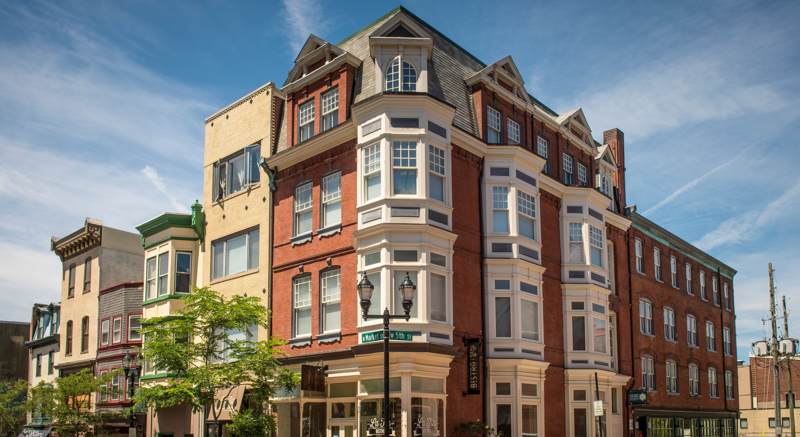 Enjoy a day out near MKT apartments visiting the Old Town Hall Museum and the Delaware History Museum, then finish off your day seeing live music at The Queen or enjoying the vibrant arts culture at the Christina Cultural Arts Center. 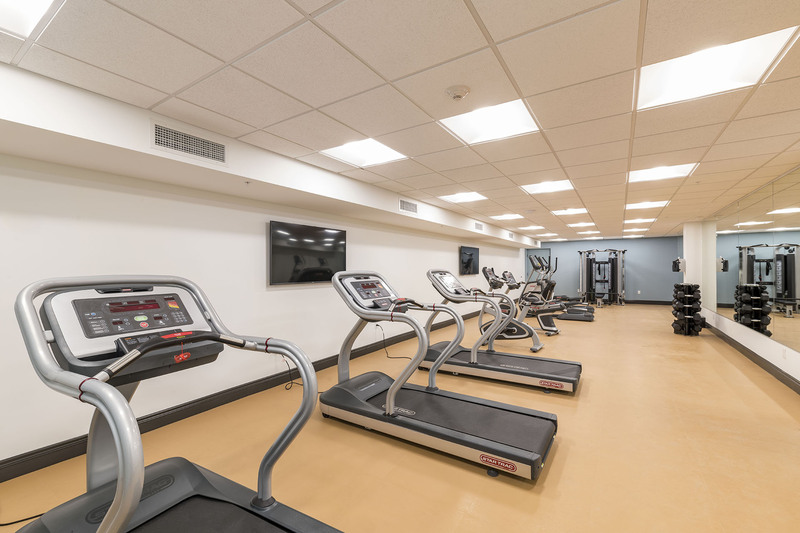 If you are looking to be located within close proximity to the New Castle County Court House or the Court of Common Pleas, MKT is located within walking distance making your commute a whole lot easier! 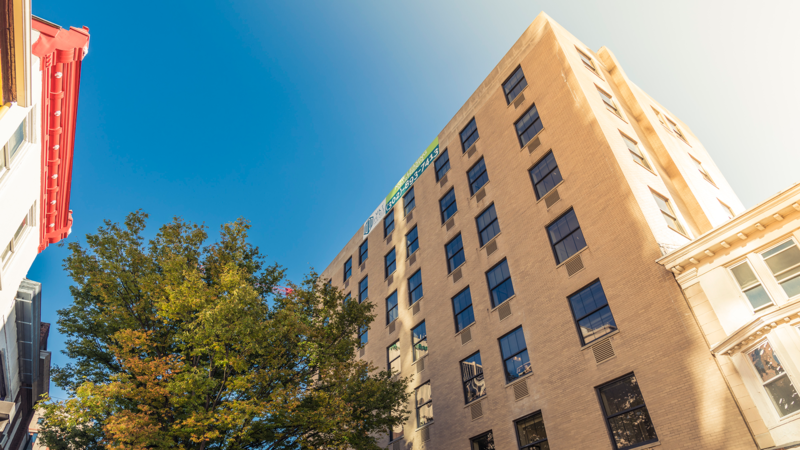 Be sure to check out all of our available properties and current specials! 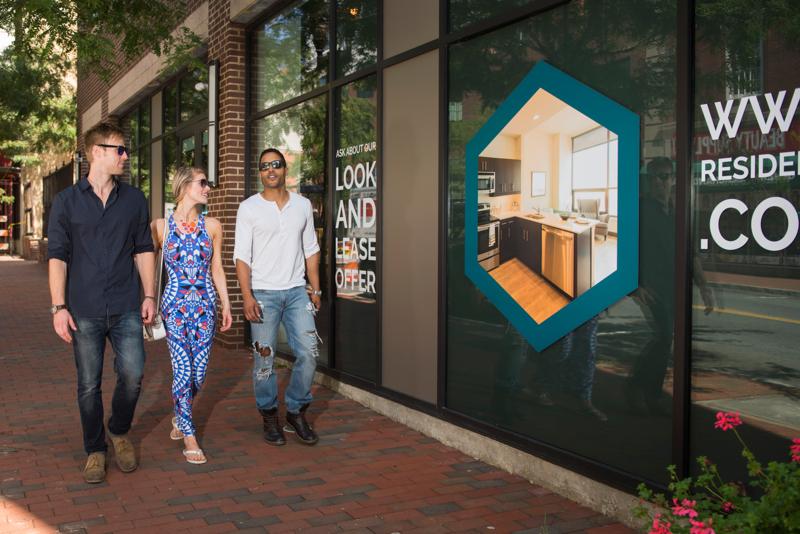 Call today to learn more about our pet-friendly Wilmington, DE apartments for rent, and schedule a tour of your next home! 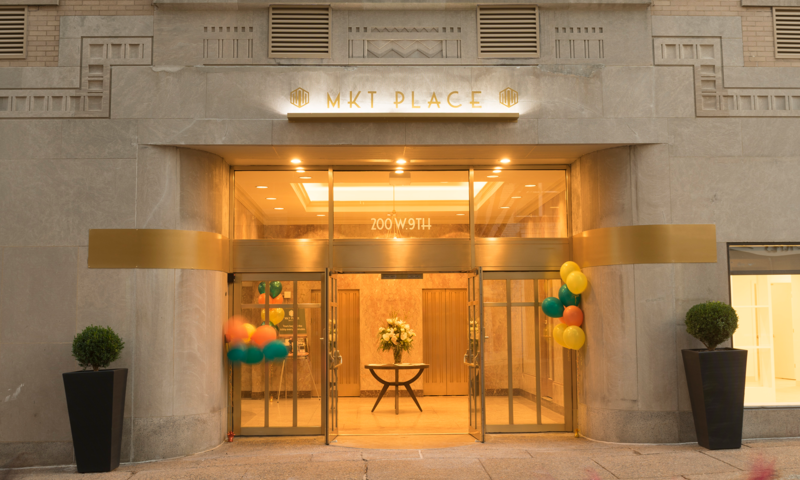 Offering brand new studio and 1-bedroom apartments with an Art Deco theme, MKT Place is the community hub for all of our MKT properties featuring a fitness center, clubhouse, and art gallery! 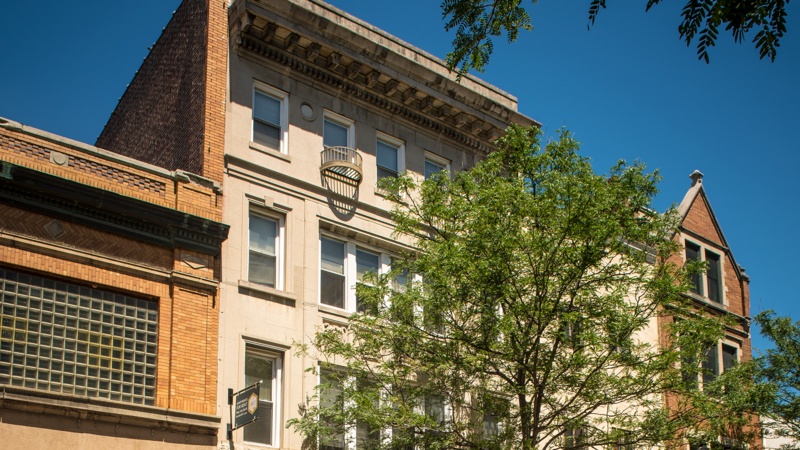 The historically renovated 421 MKT offers one and two-bedroom apartments with charming character and fabulous views of the exciting neighborhood. 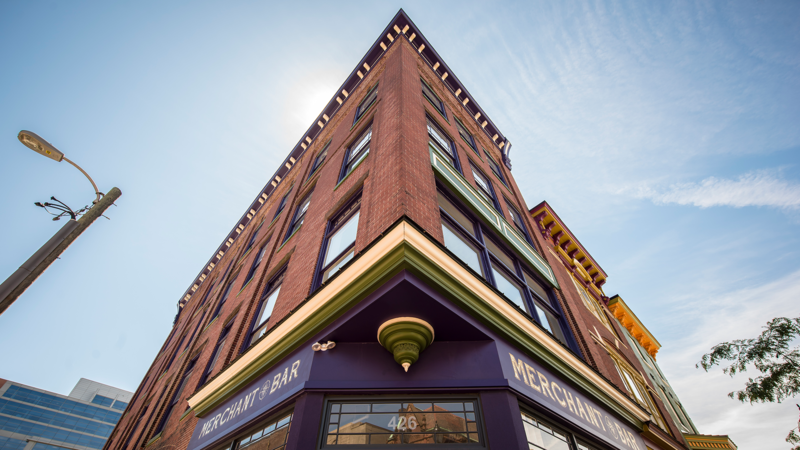 Located above the critically acclaimed Merchant Bar, the renovated 426 MKT offers lovely residential loft apartments with historical character and stunning views. 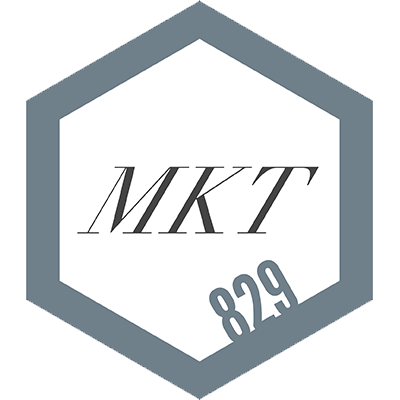 608 MKT features open concept 1-bedroom with floor to ceiling windows and great views of Market Street. 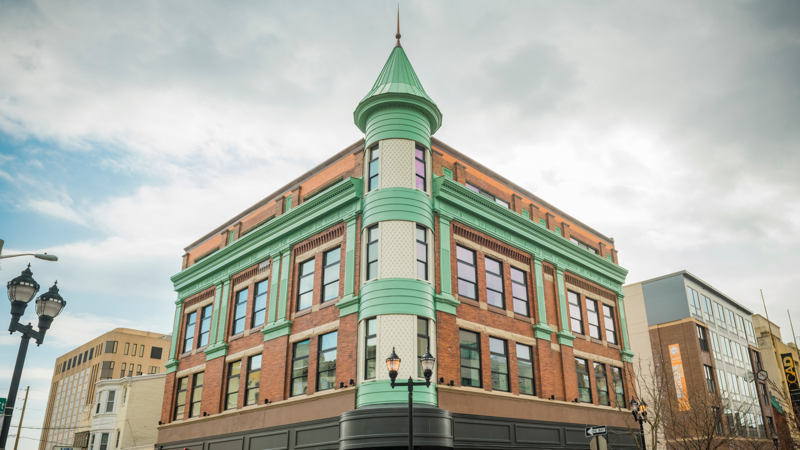 618 MKT features brand new open concept studio and 1-bedroom apartments with modern finishes and features in a historic building. 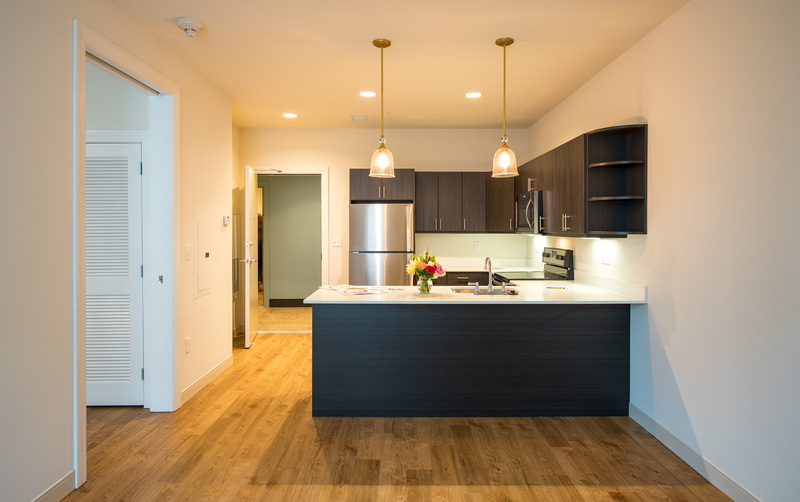 The apartments at 627 MKT are centrally located and feature a variety of floor plans, including studios, 1-bedrooms, and 2-bedrooms. 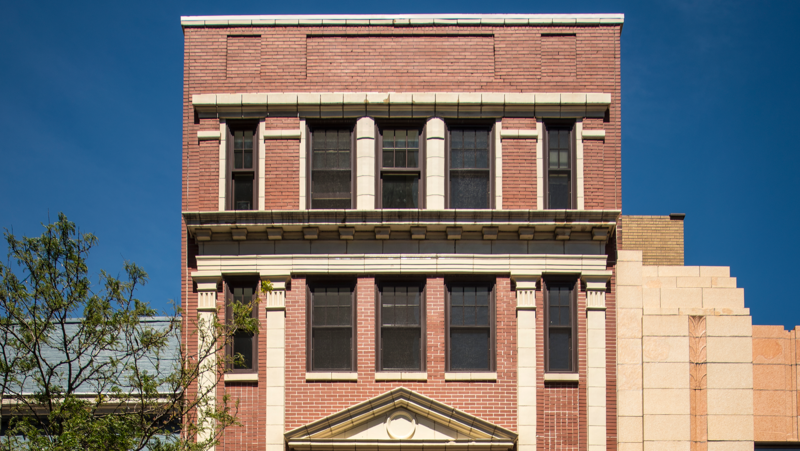 811 MKT offers studio and 1-bedroom apartments with vintage charm and great natural light. 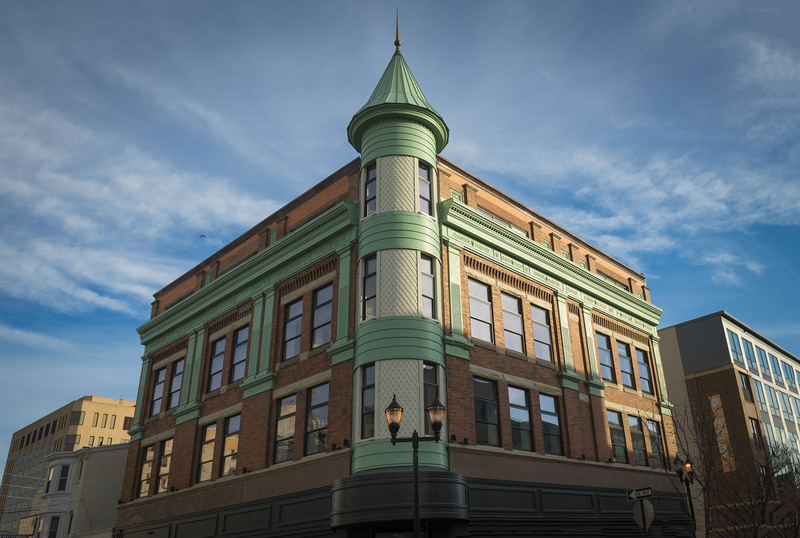 815 MKT offers renovated 1-bedroom apartments with tons of light and views of The Grand Theater! 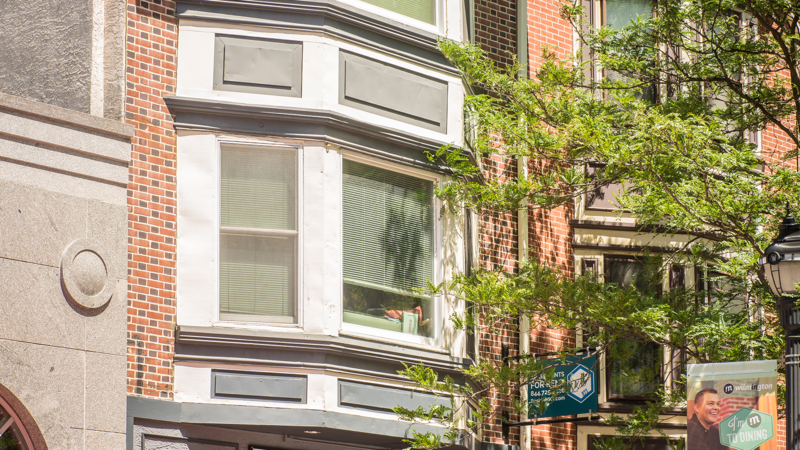 Located atop of the delicious Market Street Bread + Bagel, 823 MKT offers comfortable 1-bedroom apartments. 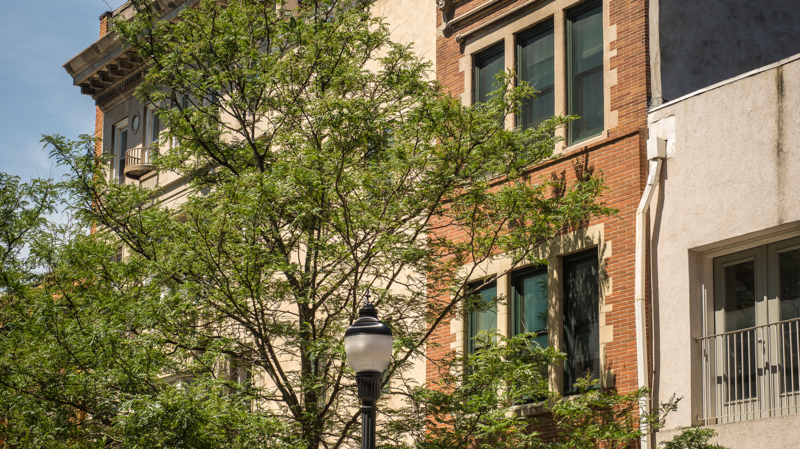 831 MKT offers 1-bedroom apartments that provide the utmost in comfort and privacy. 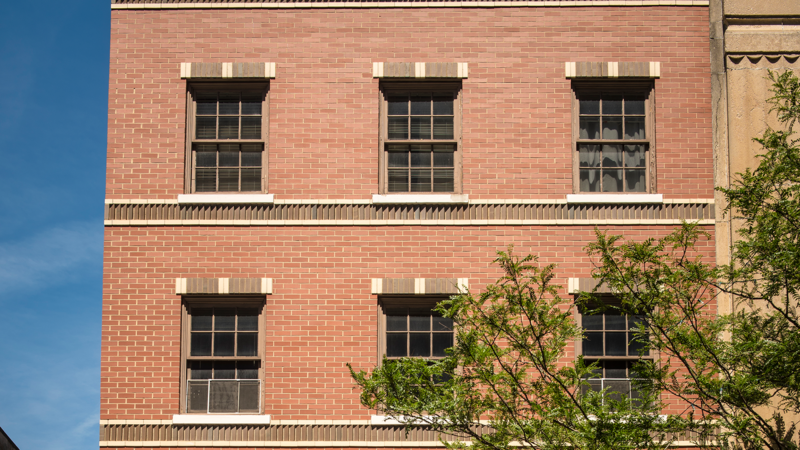 The studio, 1-, 2-, and 3-bedroom apartments at 837 MKT are perfect for those who prefer modern open spaces and unique architectural features.